A regional publisher has won a national award for its “modern and agile” approach to publishing. The Professional Publishers Association has given its Chairman’s Award to Archant. The group was also praised for what judges called its “modern and agile approach to publishing,” citing the launch of The New European which is about to mark its first year of publication after initally being scheduled to last four editions. PPA Chairman James Tye placed specifically acknowledge the longevity of the business while presenting the award. 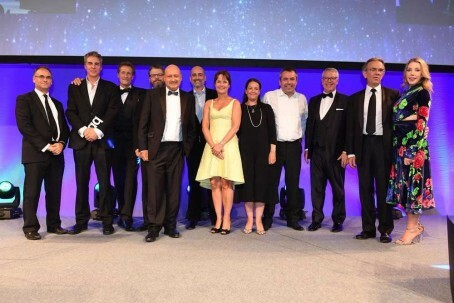 He said: “[Archant] has been publishing magazines and newspapers for more than 150 years, and has been loyal and committed supporters of our industry and the PPA throughout that time.